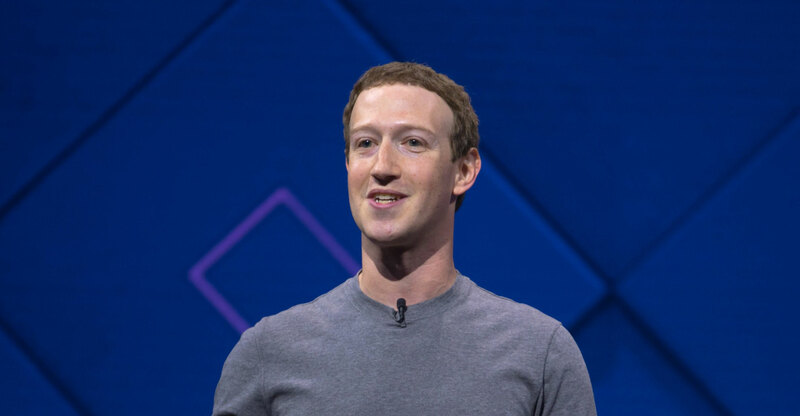 Facebook CEO Mark Zuckerberg has walked back on comments that appeared to defend Holocaust deniers, after trying to explain how careful the social-media giant tries to be before kicking people off the social network. He ended up using as an example a group that garners little sympathy. Facebook has long had a policy of letting people deny the Holocaust, except in countries where such content is illegal, such as Germany. But Zuckerberg’s comments came amid increased scrutiny of the company’s content moderation practices. He ended up walking back on his remarks, following a backlash online and admonitions by interest groups. “I personally find Holocaust denial deeply offensive, and I absolutely didn’t intend to defend the intent of people who deny that,” he wrote in a later note to Swisher. Facebook’s policy to keep up such content remains. The US house of representatives held a hearing on Tuesday that questioned whether they should be held liable for content posted by users, and whether there’s any chance the choices are biased. Facebook received questions about why InfoWars, the site that spreads conspiracy theories, is allowed to remain up, even though it makes claims including the denial that the shooting of 20 children at Sandy Hook Elementary School in 2012 ever happened. Facebook is also taking steps to remove misinformation that could lead to people being physically harmed, following attacks on people in India, Sri Lanka and Myanmar fueled by false rumours spread on Facebook, messaging and other social media.